Procter & Gamble aims to cut another $400m (£286m) in advertising costs by June 2021, chairman and chief executive David Taylor has said. Speaking at the Consumer Analyst Group of New York conference yesterday, Taylor said the FMCG giant had already made $750m in savings since 2015. 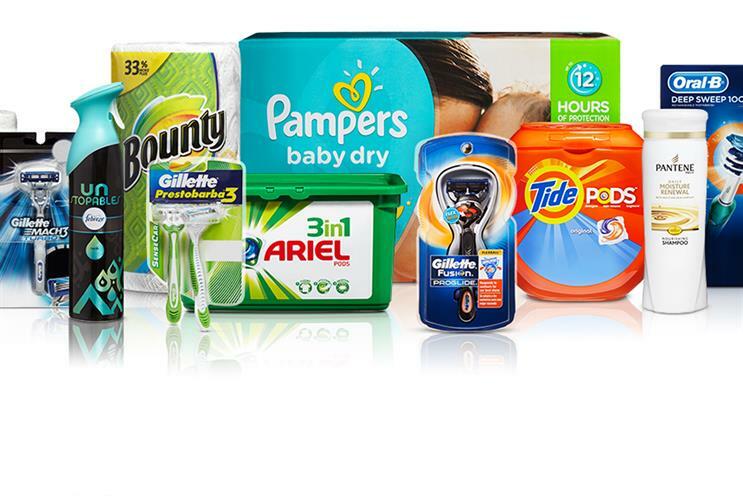 Taylor confirmed that P&G had cut the number of agencies it worked with globally from around 6,000 to 2,500 in the same time as revealed last month by chief financial officer Jon Moeller – and that it planned to half this number again. "We continue to reinvent our agency relationships, consolidating and upgrading P&G’s agency capabilities, to deliver the best brand building creativity," Taylor said. The company would be looking to bring more media buying in-house, he said: "Looking ahead we see further cost reduction opportunities through private marketplace deals with media companies, and precision media buying fuelled by data and digital technology." Taylor also reported on the progress of P&G’s drive to transform media transparency in the last year – saying that it had identified a fifth of its spend as waste. "A year ago we raised the bar on the marketing world by shining a light on the need for media transparency," referring to the influential speech by chief brand officer Marc Pritchard at last year’s IAB conference. "The progress has been strong in the past year, and we’re about 90% complete. We now largely have the objective third party data needed to make good spending decisions. "Over the past year we’ve already found as much as 20% media waste, which we’ve removed and reinvested to increase media reach by about 10%, and samplings up by 50%."